Did you want to create new WordPress site for free using your Mobile phone but don’t know how to go about it, and where to get started ? i got a solution here. To get started creating new WordPress Site, you can either do it using the free or paid WordPress method. To the new bloggers who haven’t tested WordPress blogging platform for once, i always recommend they get started with free WordPress blogging. After getting the real taste of how WordPress works , they can now migrate to the premium or self hosted WordPress. To create new WordPress site as a beginner, there are many free WordPress web hostings you can use to get started. but in this tutorial on how to create new WordPress site, am going to show you the steps using Byethost, one of the popular free hosting platform online. Creating a personal Blog or a blog that only generates little amount of traffic can be very OK with free hosting. But when it comes to creating a large audience website, then free hosting is never a good option. You’re only a beginner, and you have very little readers base. After starting with free host, and having grown your readers base or fans, you can then move to premium host. that’s the good news. You can easily move when your site finally goes large. Have you ever tried to create free WordPress website using your Mobile phone? I guess you went straight to WordPress.com, and i also know very well that you could not do it on your Mobile phone. Let me show you the easy steps to create and manage a free WordPress website on mobile phone using Byethost. 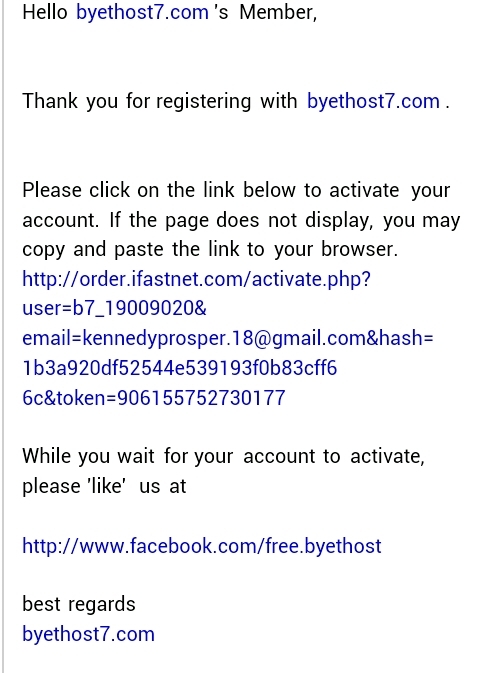 Follow the instructions below to learn how to register and install WordPress on your Byethost free website. 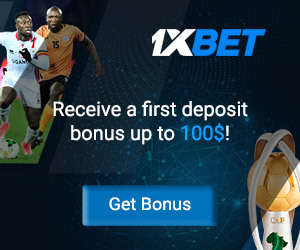 Having registered, you will be redirected to a new page with Byethost policies and a message regarding your email confirmation. You can brows through their website policies or you can skip that if you wish. The next step is to Login Your email Address for confirmation. And you will see your confirmation message as below. Hope you can now see your Confirmation message with a confirmation link attached it.? Just click on the confirmation link and allow your page to load. After loading…., Go back to your spam folder and you will see another email message that your site has been successfully installed. What you need to take note from here right now is :Your FTP Login and Your FTP Password. 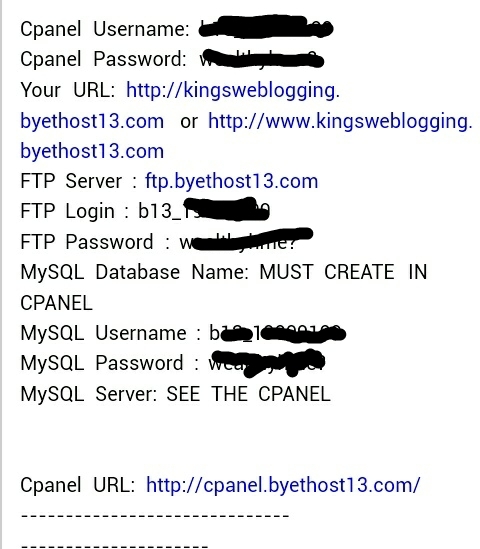 Having gotten your FTP Login details, Open panel.byethost.com/ from your browser and you will see a new page as shown below. Login to your Cpanel with the details you’ve gotten initially. Your username here stands for your FTP Login while your password stands for your FTP Password. After successful login, You will be redirected to your main Cpanel home. this is the overall managing ground of your WordPress site. Select Softaculous and you will see many options through which your web can be installed. For this purpose of this Tutorial, we’re working with WordPress and we want to install WordPress so select WordPress which is usually the first option among the lists. 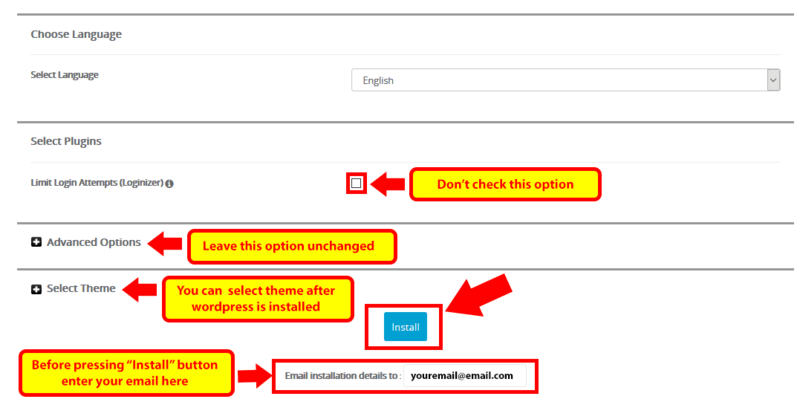 Having selected WordPress, you will see a new page prompting you to install WordPress. just click on Install and you will be taken to a new page. email address by replacing the default email with your real email address. Clear Wp and leave the space empty. Now that you have installed WordPress successful on your Byethost website, Remember the password and username you used when installing WordPress because that’s what you will use to login your website management area. After installing WordPress, your new website link will look similar to something of this nature:(Blogsng.Byethost13.com) and that will be your site URL. Now that you have installed WordPress, your link is now active. when you visit it, it will look empty without any content and with a default design. To add features to your website you will need to login. keep reading…. When you visit your site link in the above URL format, it will show you a space to login. Put in your login details. The same details you used when installing WordPress and behold you will arrive successfully to your website admin dashboard. were you can add or remove features from your site. site and theme , do all required site settings and every other thing a needed on your WordPress blog. You can download more good looking themes such as ViralBlog lite | Frontier etc to give your site a good design. Add new theme you can now upload the theme you have downloaded. After successful upload activate it to get it working on your blog. After Installing WordPress, What is the next step? Guess What? Am tired of typing dude: Am just a lazy folk, and besides i have completed the tutorial already on how to create new WordPress site on mobile phone using Byethost.lets call it a day for now. Perhaps in my next tutorial I will teach you how you can register and park free or paid domain name to your Byethost free blog which you have just created. so stay around and don’t go away unfulfilled. You can stay updated by dropping your email below so we can get in touch with you when the next tutorial is ready. Now that you have a WordPress blog, start creating posts and let the blogging begin. It’s now your turn to do whatever you wish with your blog. WordPress yeeeeeeeeeeeee here we come. thereby forgetting your login details.always remember there are two logins that must be taken proper note of. prevention is always better than cure.!! Please, what type of PayPal account are you using sir…? PayPal rejected the payment to my own account so I missed payment last week. Am using UAE PayPal account: You can check out here on how to create UAE PayPal account or how to let us get it done for you. Thanks for this wonderful information. I really appreciate your effort in writing this piece. But my questions are; 1. will I be able to change my host any time? 2. Will I be able to get a custom domain in the future?? pls help me understand this response. I dont understand it. I want to remove “byethost31” from my name. 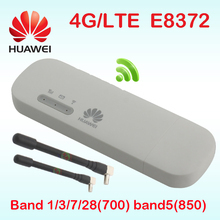 i keep getting 502 bad gateway when i wanna access the site i created. Kindly complete the whole process by installing WordPress before accessing the site. Please can it be done with operamini? it will be best to make use of computer because you will see the whole display of the site.